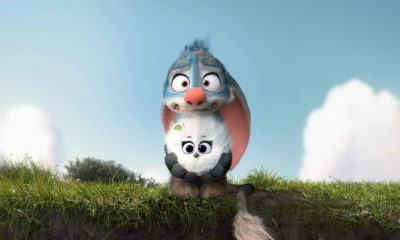 Neptuno Films has signed a deal with Singapore’s Character Farm to distribute the 3D animated preschooler series Katakune in all territories except China. Katakune is an award-winning, educational, 3D-animated cartoon series created for children 2 to 5 years old. The intention of the show, which runs 260 two-minute episodes, is to avoid over-stimulating children. 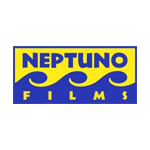 “This series is a perfect fit for Neptuno Film’s catalogue and we are delighted and honored to be working with Character Farm on a show that is genuinely good for kids in so many ways,” said Cristina Brandner, Neptuno Films’ managing director. Katakune concentrates on values such as mutual respect, friendliness, understanding and forgiveness, as well as showing both the positive and negative sides of the sort of insatiable curiosity that all kids have.